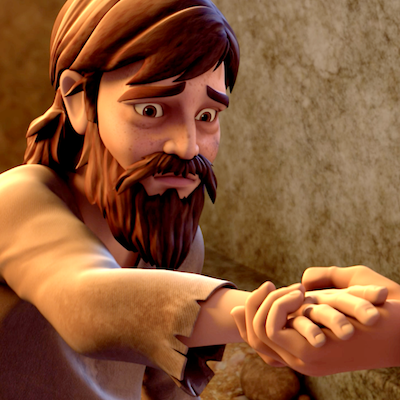 God delivers Peter from prison. Chris and Gizmo try to help Joy do a school geography project by sending her on a round-the-world Holo-9 virtual tour. As she sees scenes of deprivation and hardship, Joy is overwhelmed by the state of the human condition and wonders how she can make a difference. 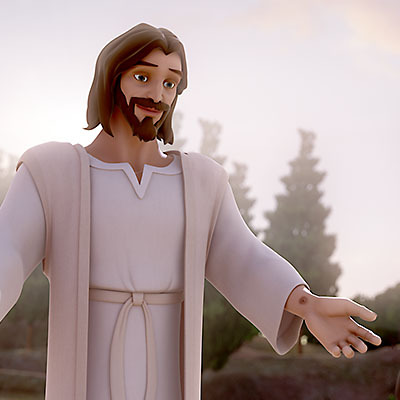 Superbook takes Joy, Chris and Gizmo to meet Peter, Rhoda, Mary, and other followers of Jesus. 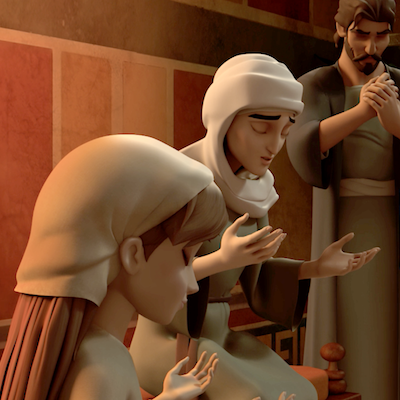 The children learn how the power of prayer can lead to miraculous changes. SuperTruth: I will freely give what I receive. 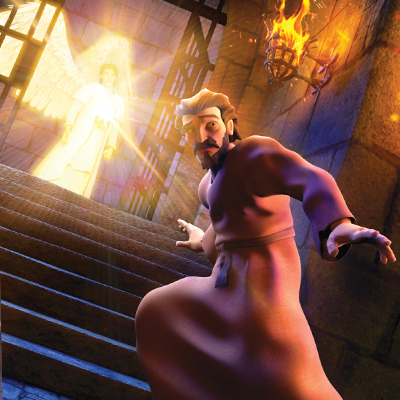 SuperTruth: Jesus has overcome the world.